I was spending some time going through my Lightroom catalog looking for some interesting images to post to my Google+ profile when I came across this image that I took in 2008. 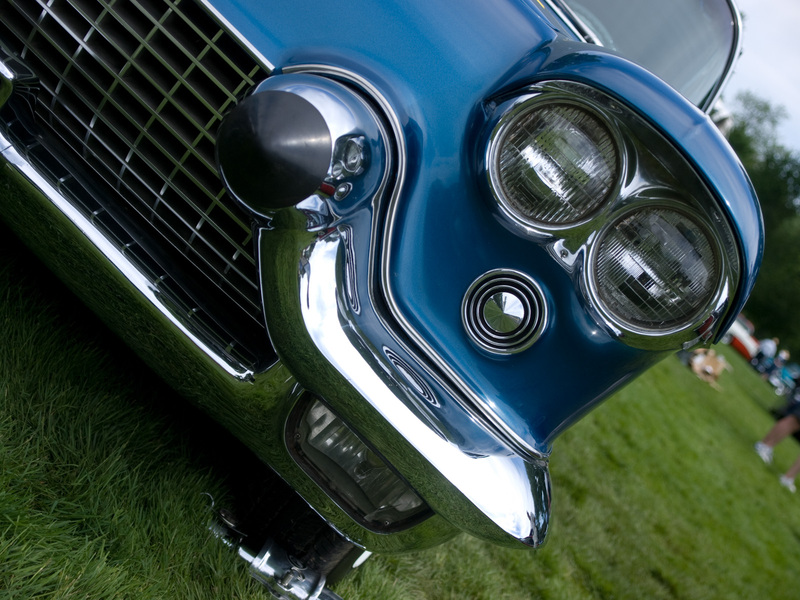 The car is a 1958 Cadillac Eldorado Brougham and it was on display at the annual Eyes on Design car show held in Grosse Pointe Shores, Michigan. I don’t think I ever posted this image anywhere before, so here it is now! If you compare the image to the raw image below, you will notice that a few things have been done to get to the final version. One of the first things I did was to remove all the grass surrounding the car, simply painting over it with a black brush. 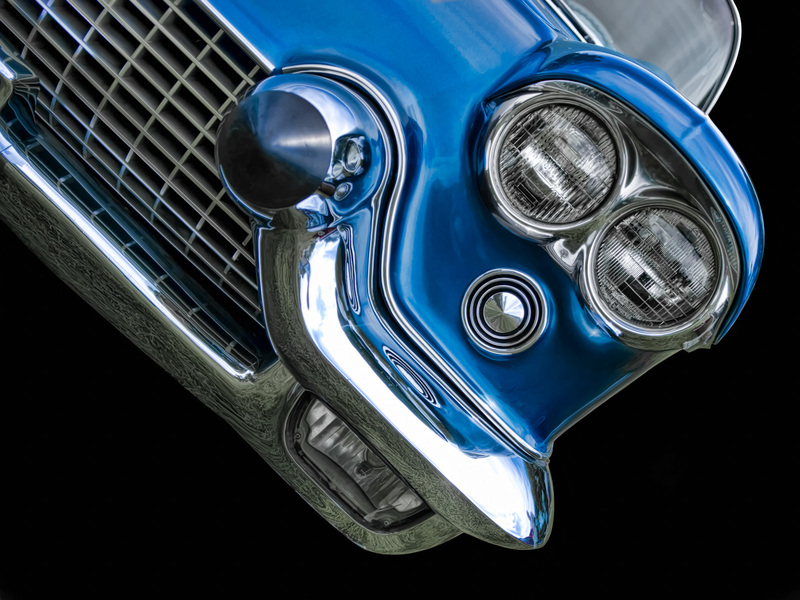 I used a couple of different HSL layers to remove some of the color which was reflected in the chrome. I wanted the chrome to look more silver than either green or blue. I used Topaz Simplify to give the body a somewhat HDR look, but I masked the effect elsewhere. Finished it off with a bit of sharpening and that was it. Please feel free to leave any feedback you might have below. Thanks! Copyright © 2008-2011 James W. Howe – All rights reserved. Great work James! Definitely looks better than the last caddy I shot on a junk yard trip! Gorgeous car. I really like the way you’ve caught the highlights. I like this one James. Great job isolating the distracting elements in post. Makes the car POP!